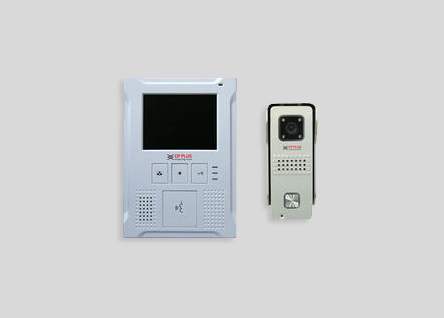 Video intercom is a stand-alone intercom system used to manage calls made at the entrance to a building, office entrance etc. with access controlled by audio visual communication between the inside and outside. The main feature of video door entry is that it enables the person indoors to identify the visitor and, if (and only if) they wish, engage in conversation and/or open the door to allow access to the person calling.